We help decision-makers choose the right direction. We tap into the people that need to be heard to explore the landscape, unearth the insights, determine the right direction and map out the best way to get there. Bringing different perspectives together enables collaborative team energy to course through the entire process. A combination of ownership, insights, engagement and combined expertise lead us on a journey that culminates in strong, actionable decisions. We explore and understand everything from employee engagement to strategic brand positioning. Our Scoot Session approach tackles the challenges facing decision-makers in categories from consumer products to retail and tech. Co-founders, Katrina and Janet, bring decades of experience in brand strategy, innovation and qualitative research. They have been Scooting together since 2015, empowering a wide range of stakeholder teams to choose the right direction collaboratively. 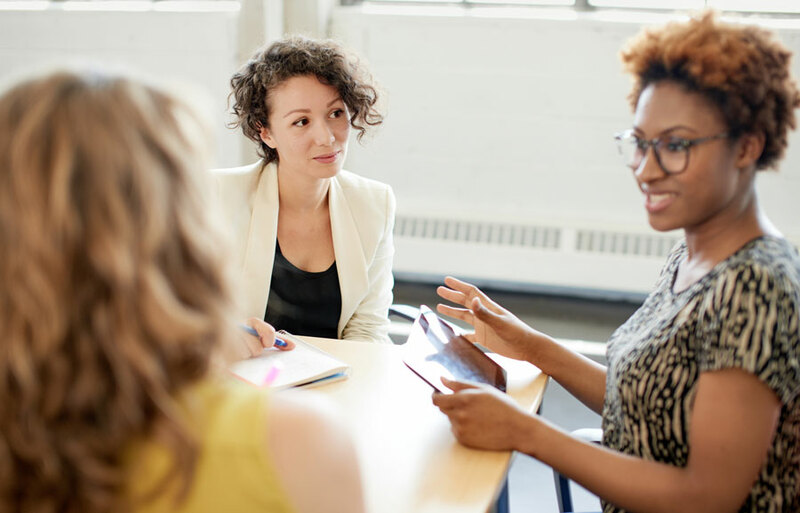 A group discussion is more than just a facilitated session. We bring our moderator expertise to bear so that all stakeholder sessions are balanced, immersive, insightful and shared experiences, to crack both small and big business decisions. We believe ownership and commitment come through involvement. So, ours is a committed, collaborative approach. We believe listening is not enough. Deeper understanding comes through bringing different perspectives together to create new conversations and new connections. So, ours is an interactive approach. We believe insights are only valuable if they provide direction that is actionable. So, we keep the destination in mind throughout the process. We believe insights are born through human interaction. So, ours is a qualitative approach. Quick question: Which is more important – employee or customer happiness? Quick question: Which is more important in a synchronous project? Working with participants or working with stakeholders? Quick question: Where do you get a checklist for successfully planning, conducting and reporting on qualitative employee research? Katrina rides a 2012 Vespa to and from San Francisco Scoot Sessions. 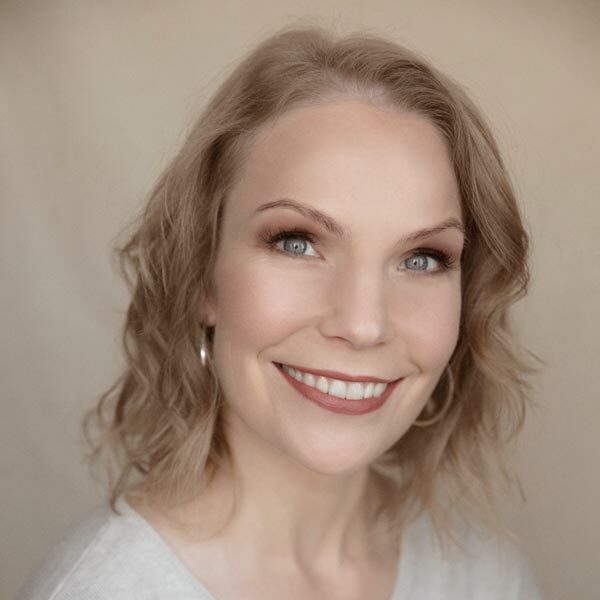 Katrina enjoys the personal connection and depth of feedback that comes from traditional in-person research methodologies as well as the breadth of connections digital insights methods afford. She has created custom research design for over 16 years with an eye towards actionable insights and clear directions for clients primarily in the retail and financial service industries. She is also the President of KNow Research, a full-service qualitative consultancy. Janet rides a 2005 Vino all over San Francisco. Her route to customer insights was via a background in brand strategy and innovation. She was a partner in her own brand positioning and product development consultancy based in London, held a senior client-side European innovation role, and was Marketing Director in a brand Identity and corporate culture consultancy before moving to the US nearly 20 years ago. Since then she has focused on bringing human insights to a wide range of companies across diverse categories to inform better business decisions. 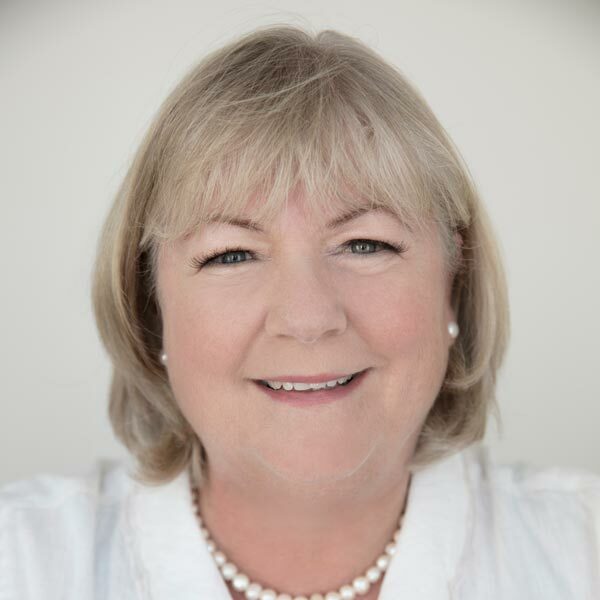 Janet has a passion for improving internally and externally focused business performance using both in-person and online qualitative methodologies, wide range of companies across diverse categories to inform better business decisions. Janet has a passion for improving internally and externally focused business performance using both in-person and online qualitative methodologies. You will be subscribed to our marketing emails. You can unsubscribe at any time. You can change your mind at any time by clicking the unsubscribe link in the footer of any email you receive from us, or by contacting us at scoot@scootinsights.com. We will treat your information with respect. For more information about our privacy practices please visit our website. By clicking the button, you agree that we may process your information in accordance with these terms. Which is more important – employee or customer happiness? Where do you get a checklist for successfully planning, conducting and reporting on qualitative employee research? Which is more important – the front room moderator (FRM), working with the participants, or the backroom moderator (BRM), working with the stakeholders?